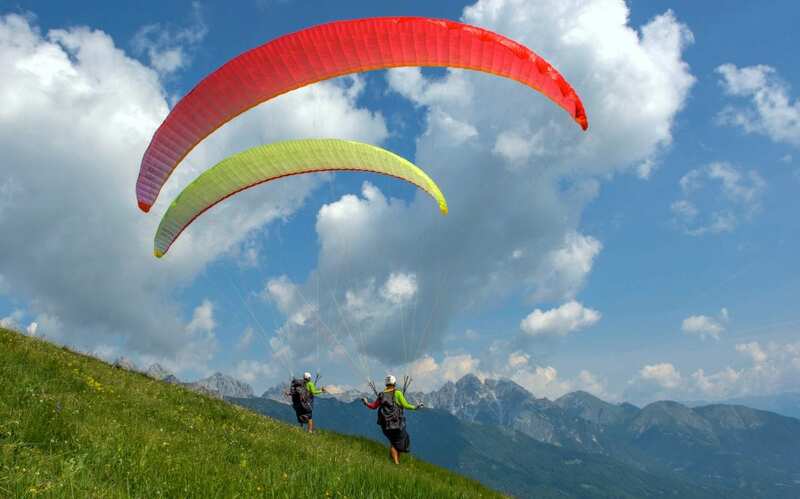 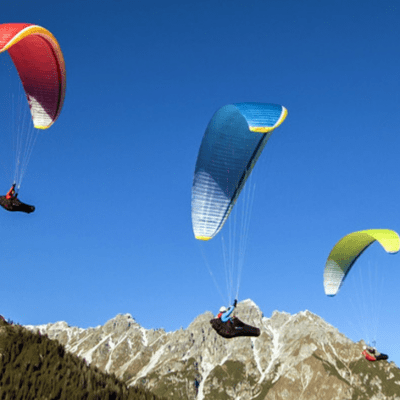 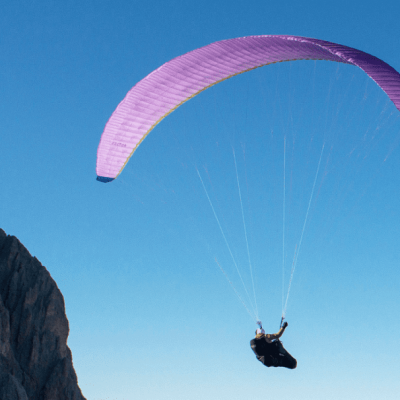 The Nova Mentor 5 Light, is the lightweight version of the record breaking high end ENb paraglider by the Austrian manufacturer. 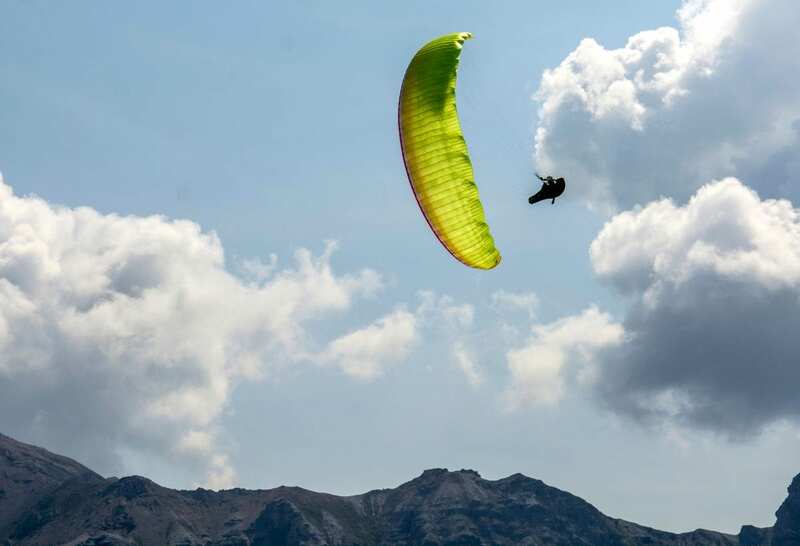 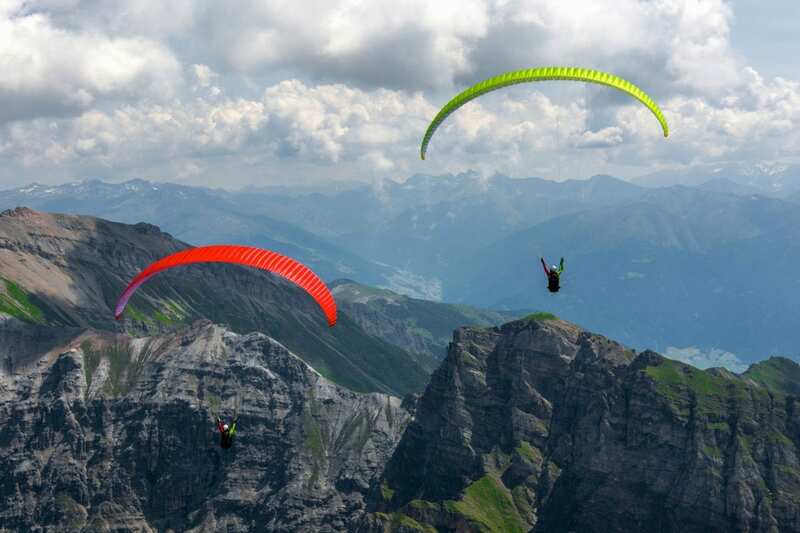 Advantages over the standard wing include a 25% lower weight, a smaller packed volume and slightly different flight characteristics like easier low wind launches, a faster response to input, more pronounced feedback and faster yet softer recovery from a collapse. 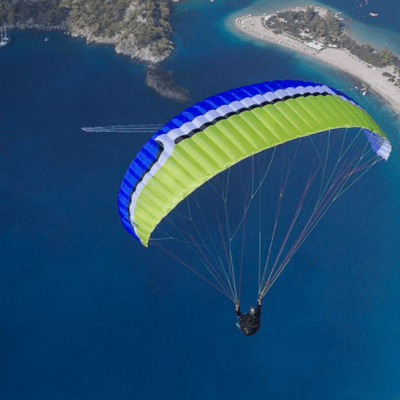 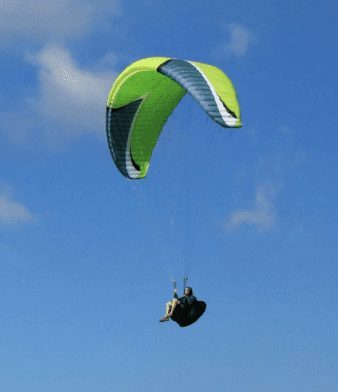 The Nova Mentor 5 Light may be a light paraglider but it is still built to last with Nova’s 3 year guarantee as standard. 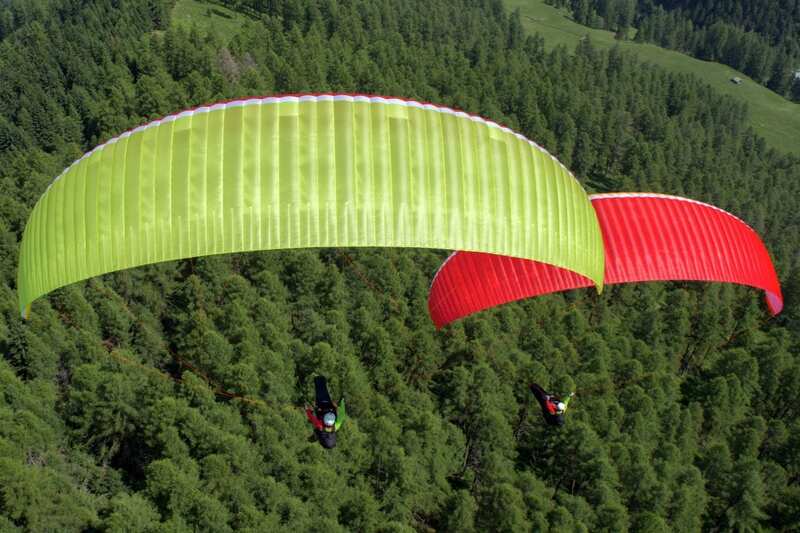 More info on the Nova Mentor 5 can be found here. 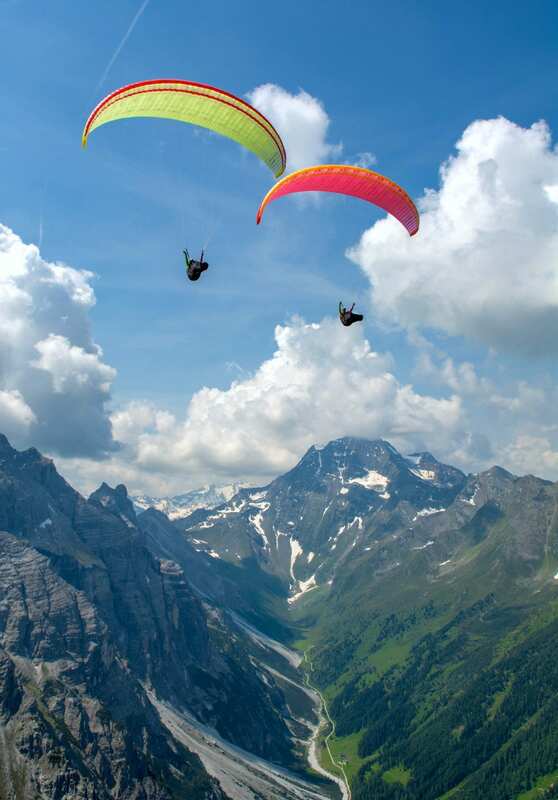 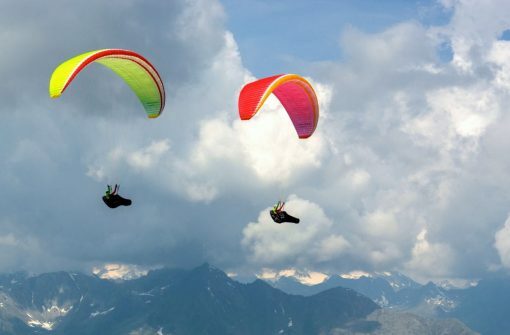 More information on high end ENb paragliders can be found here. 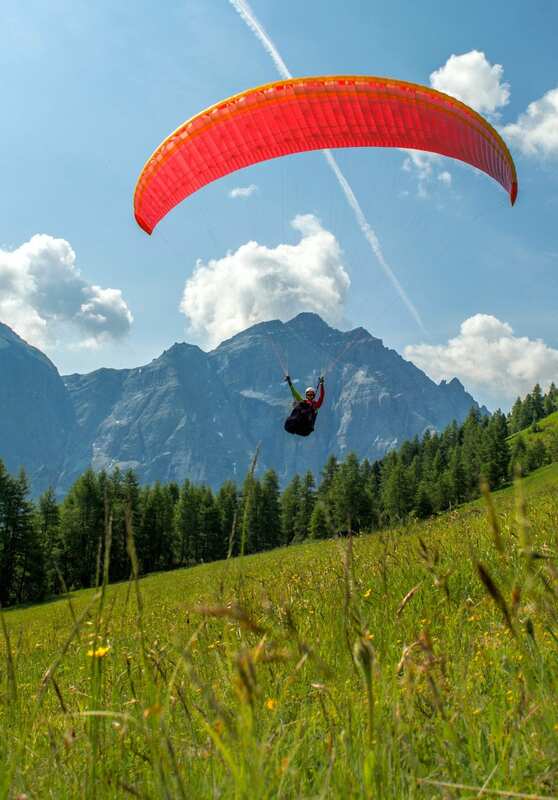 Summary: The legendary record breaking performance and handling of the Nova Mentor 5 in a lighter and more responsive package.